Have You Completed Disaster Planning For Your Overseas Trip Yet? Of course, you don’t want disasters to occur when you’re taking a trip overseas; no one does. But that doesn’t mean you can just put the possibility to the back of your mind and ignore the chance of one striking you. Planning is the perfect way to make sure you don’t get hit by disasters, or at least, the perfect way to ensure you know how to deal with them if the worst does happen. Read on to learn more about all this and more. There’s always a chance that the place where you’re looking to stay will not have processed your reservation or something will have gone with the booking. That’s why you should plan in advance by printing your reservation as hard evidence, and it’s also a good idea to call up to ensure that your booking is ready. This should be done a few days before you travel. One of the biggest risks you can take when in another country is getting in a taxi that’s not officially licensed. 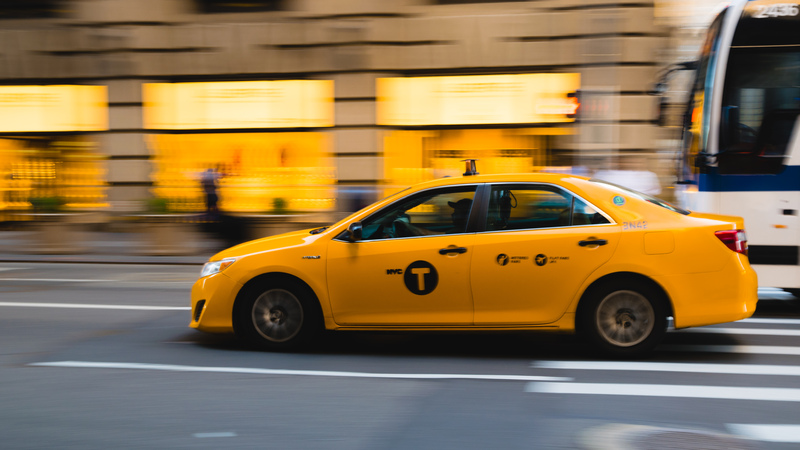 Every country has a licensing system for taxis, and by getting into an unlicensed vehicle, you could be robbed or worse, so it’s important to be careful. Find out before you travel which companies are licensed and which aren’t. It’s a small thing, but it matters. Each location you can travel to has its own medical infrastructure, and it’s worth being aware of the different situations out there. Think about the quality of the local clinics and hospitals should you ever need to use them. Look into the added extras such as international air ambulance services as well. If you’re going to be trekking and doing things like that, these things matter quite a lot. Never travel to another country if you haven’t yet put insurance in place. Those medical bills for foreign patients can sometimes be incredibly huge. And you can’t assume that you’ll be fine and you’ll never get sick or injured because you can never be sure of that. Compare quotes and find the level of insurance cover that’s right for you and your travel plans. It would be a real disaster if you were to end up in a foreign prison. You don’t want to be caught out by a law that you didn’t even know existed, but unfortunately, that’s something that happens a lot to tourists when they’re not careful. Do some reading and find out about any local laws that aren’t laws in your current home country of residence. There are plenty of things that can go wrong for you when you’re planning a trip overseas. Even if the chances are unlikely, you need to be prepared for any disasters that might arise. If you don’t, you could end up kicking yourself and regretting it big time later on.